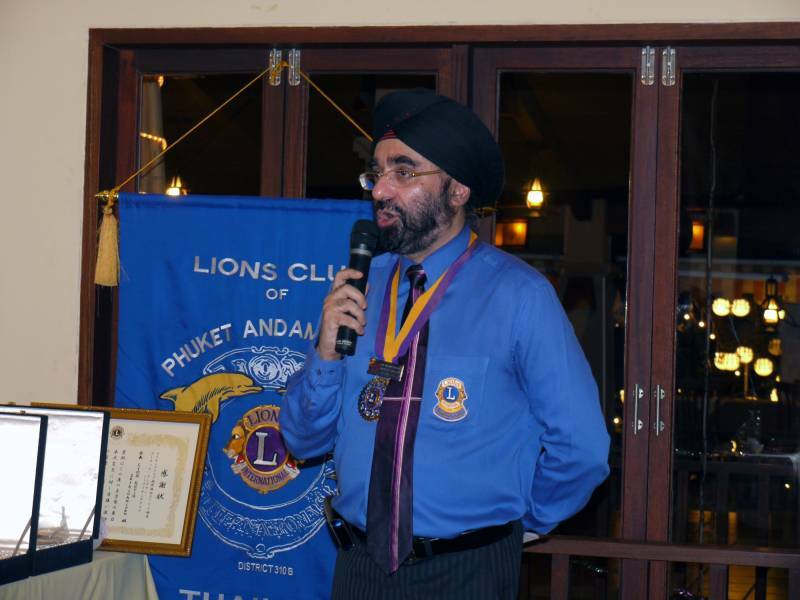 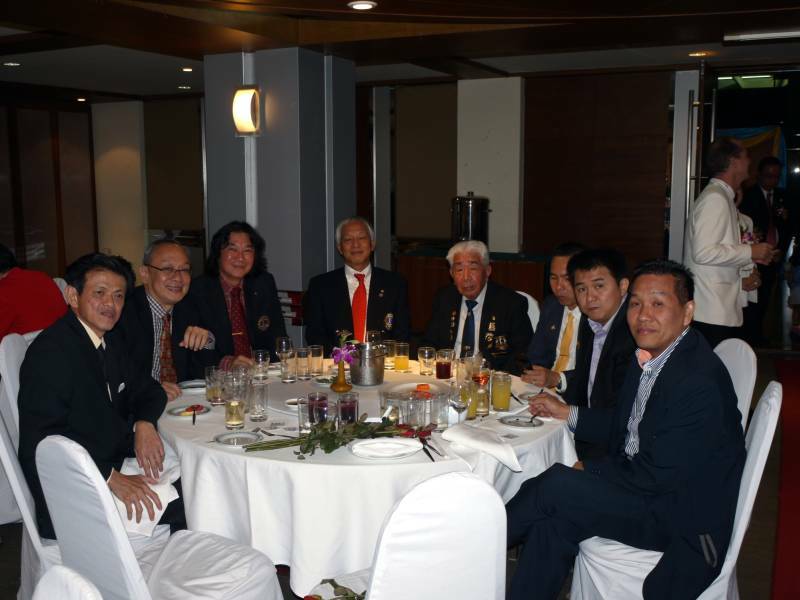 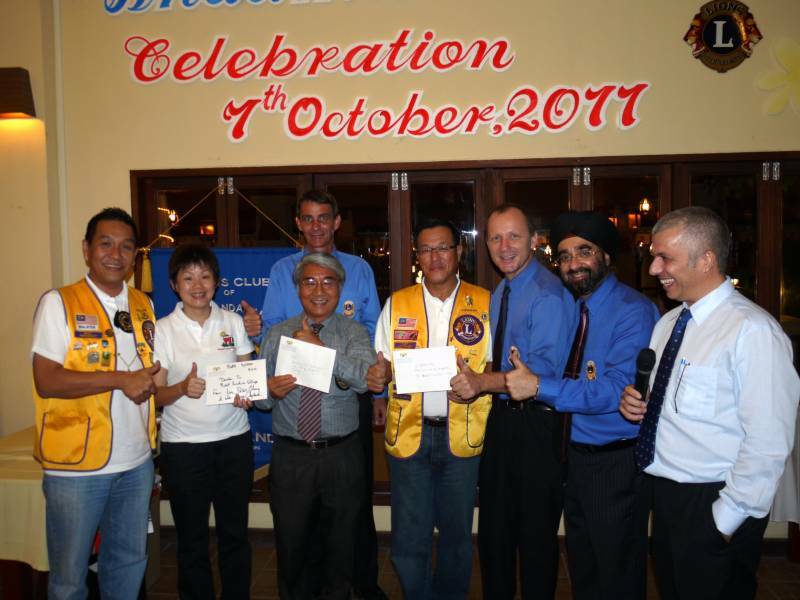 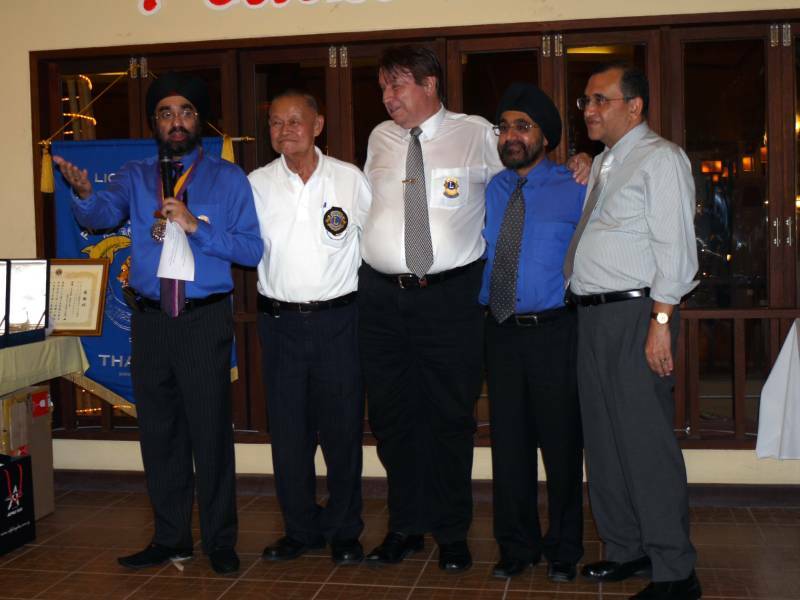 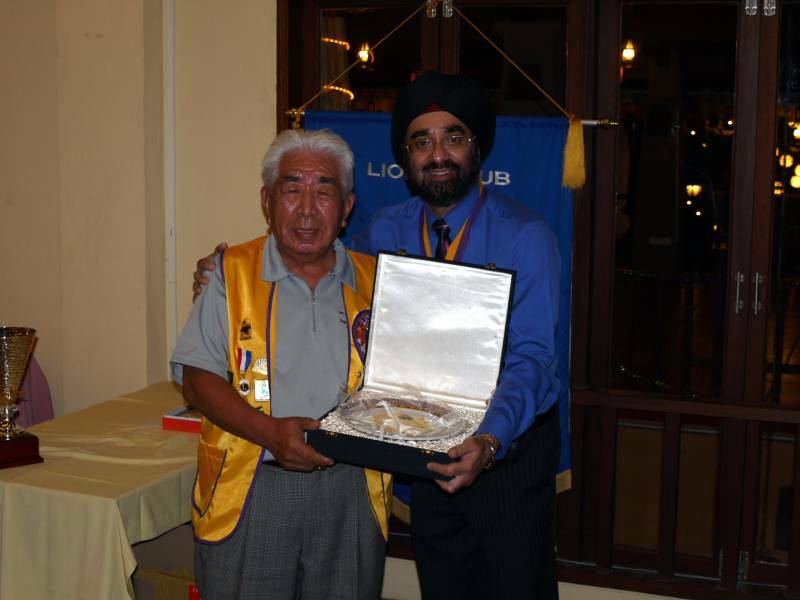 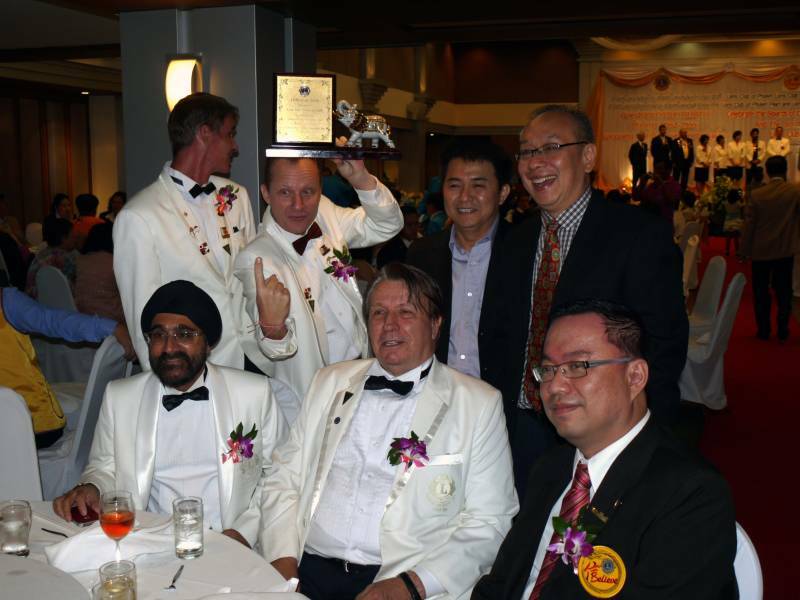 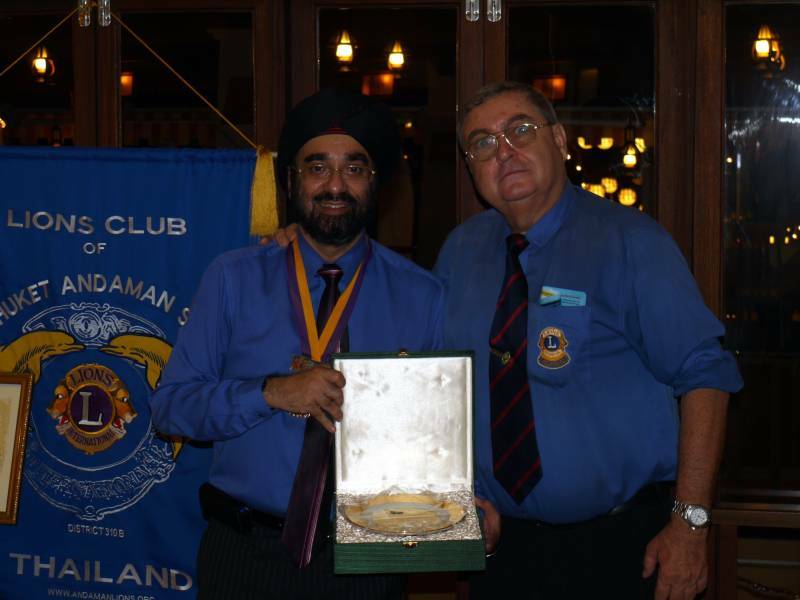 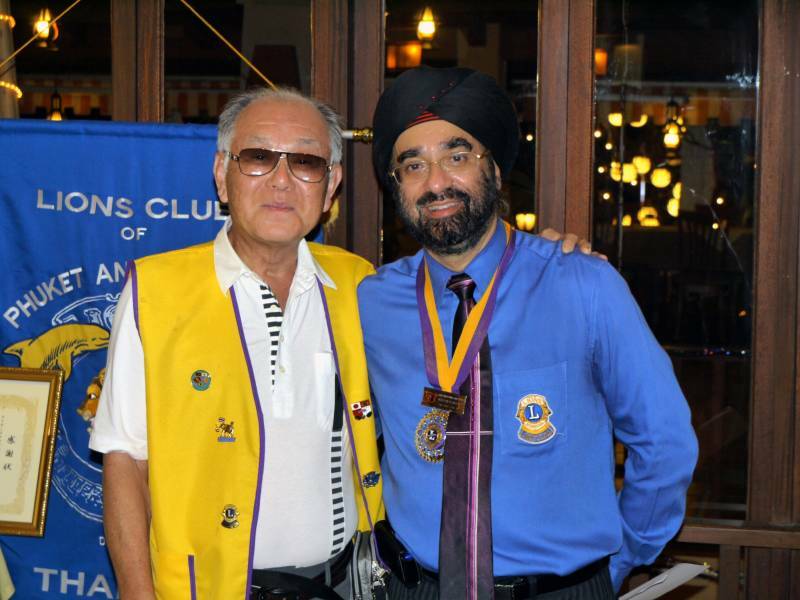 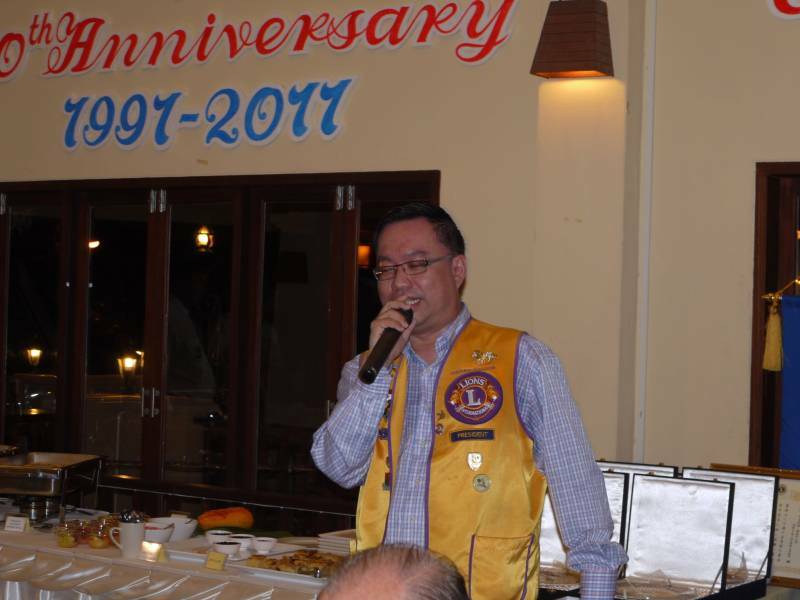 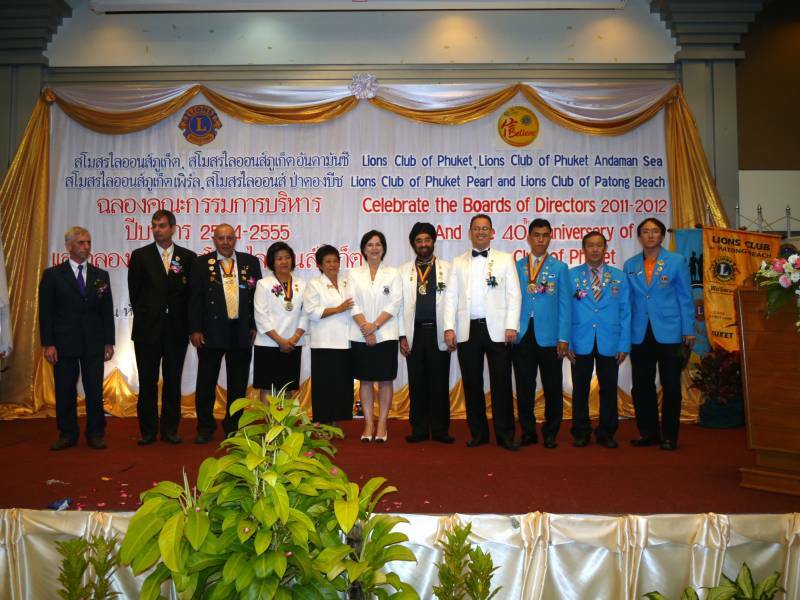 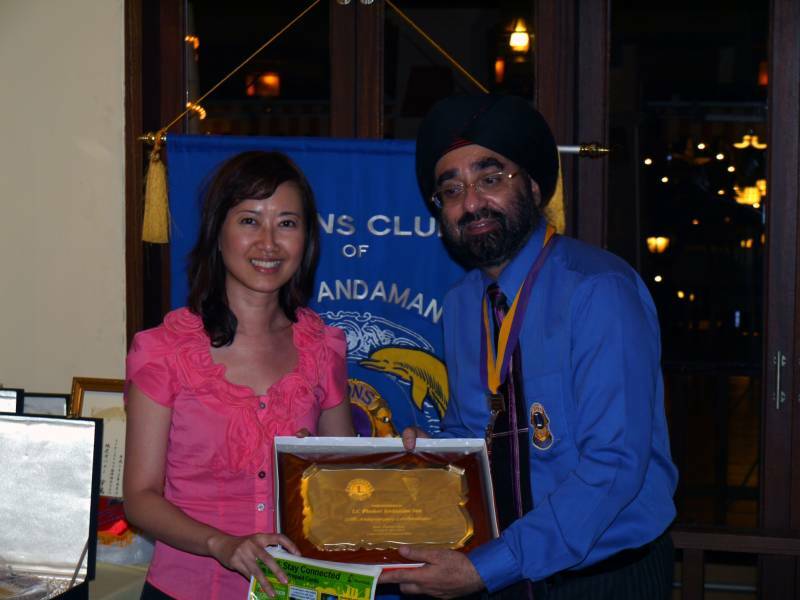 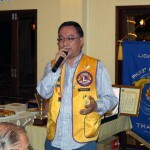 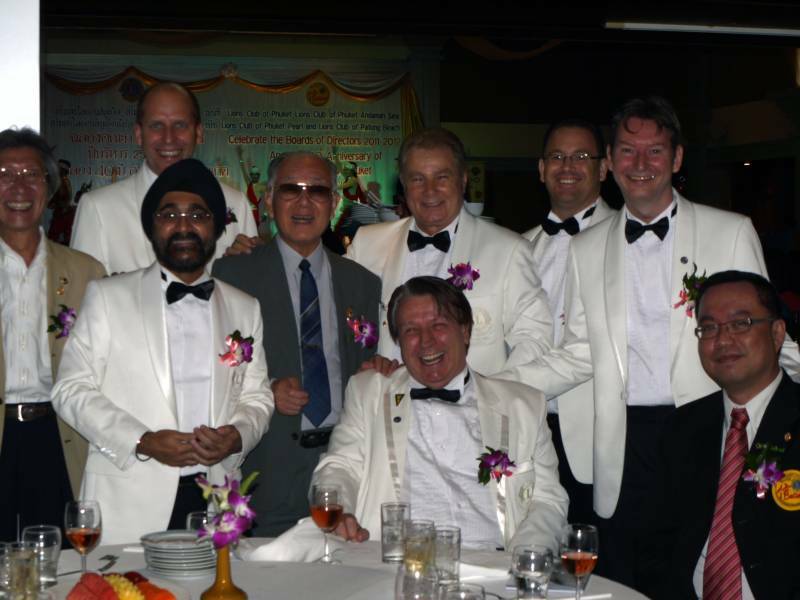 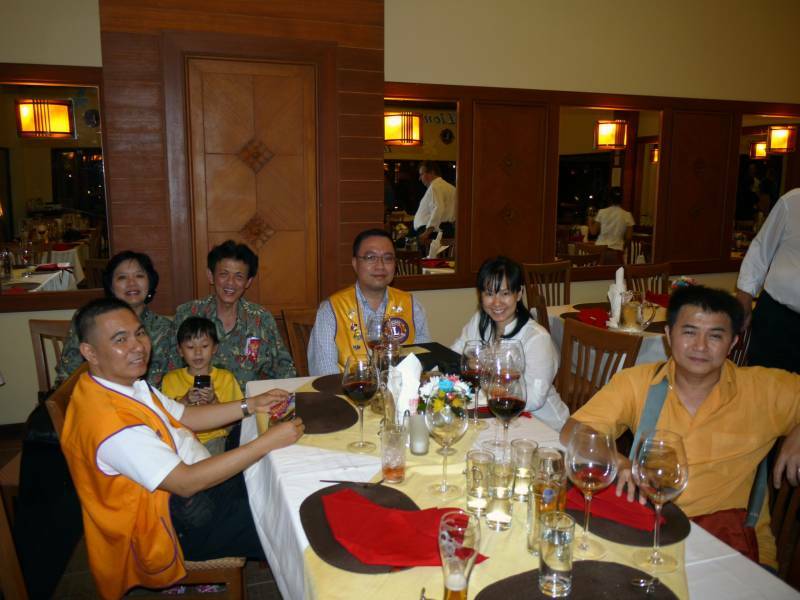 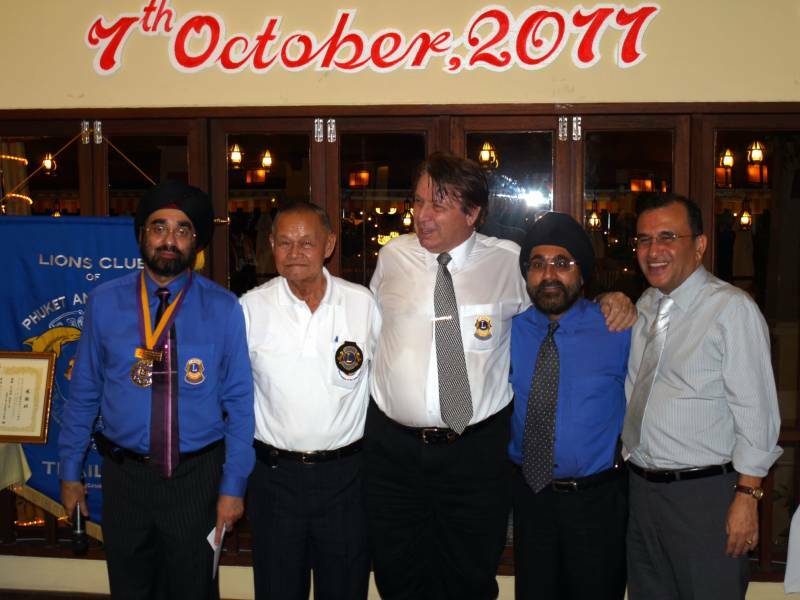 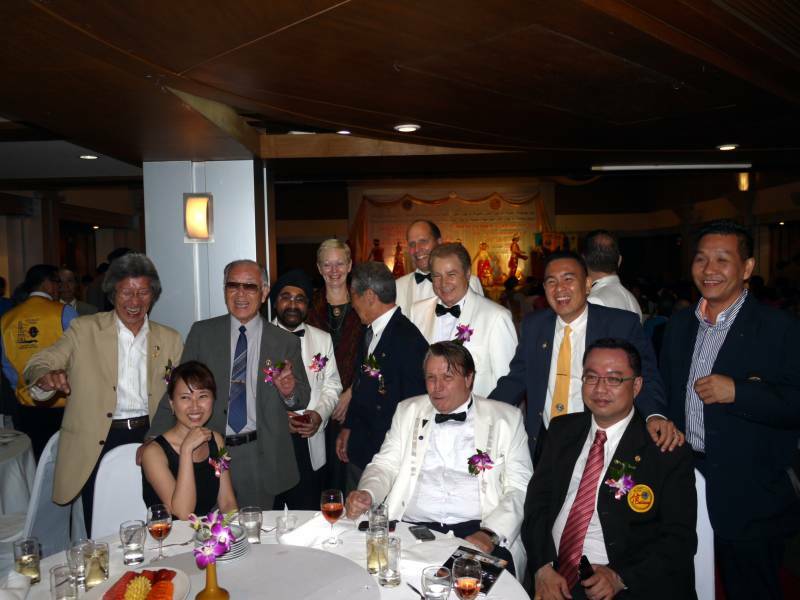 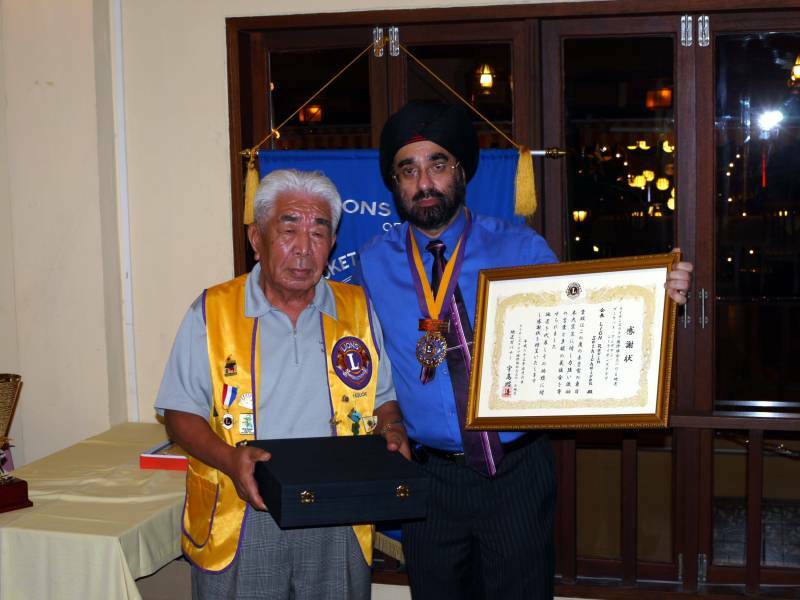 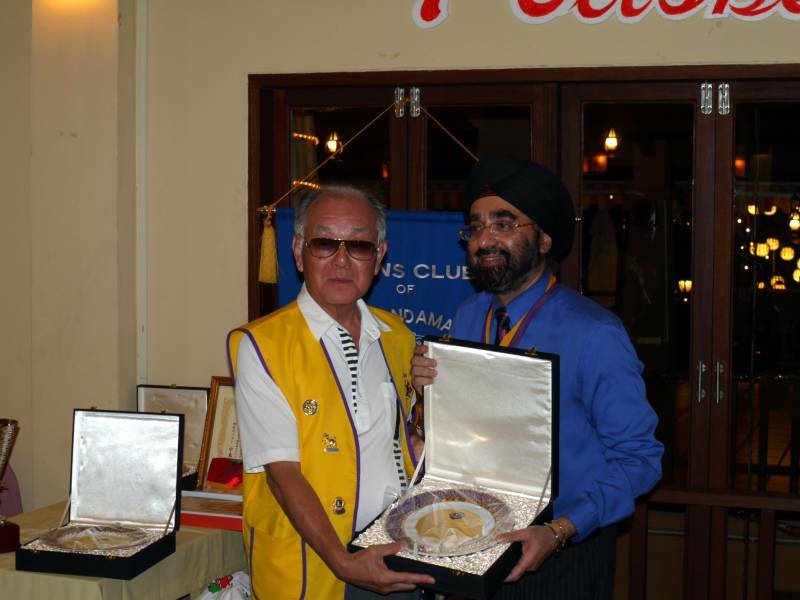 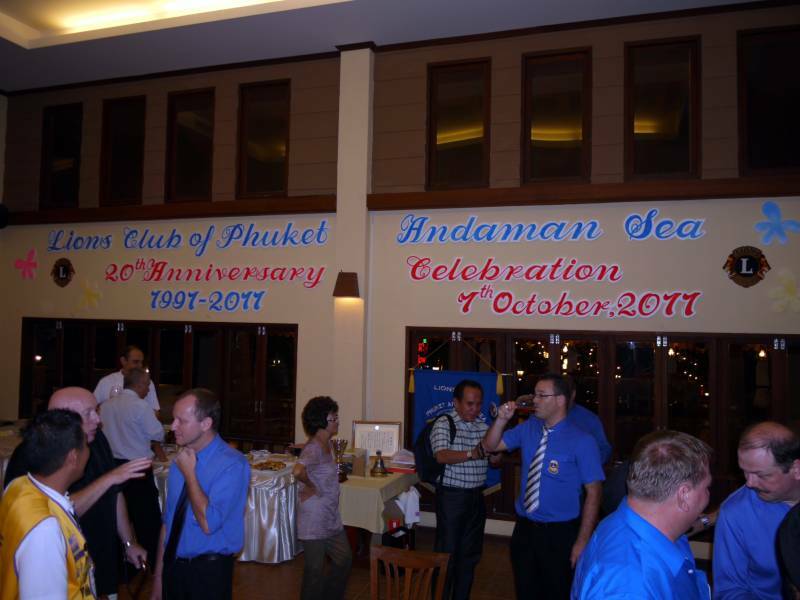 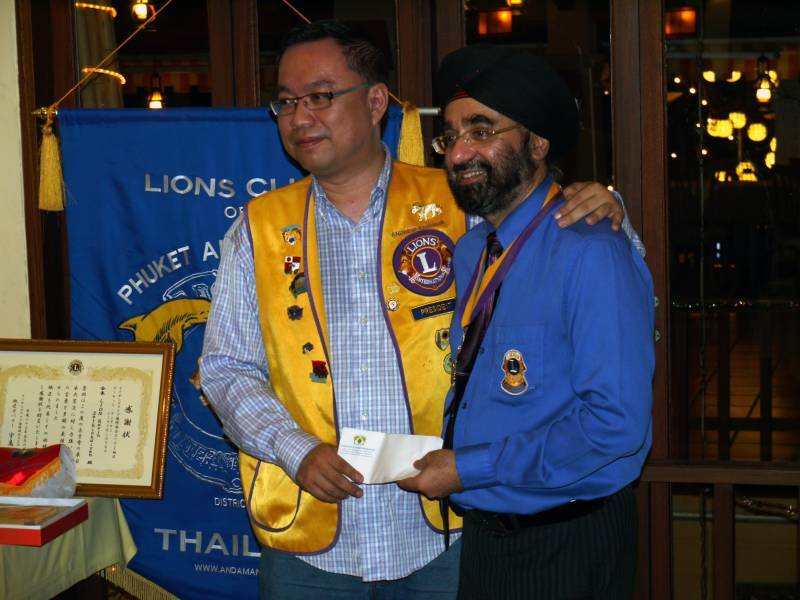 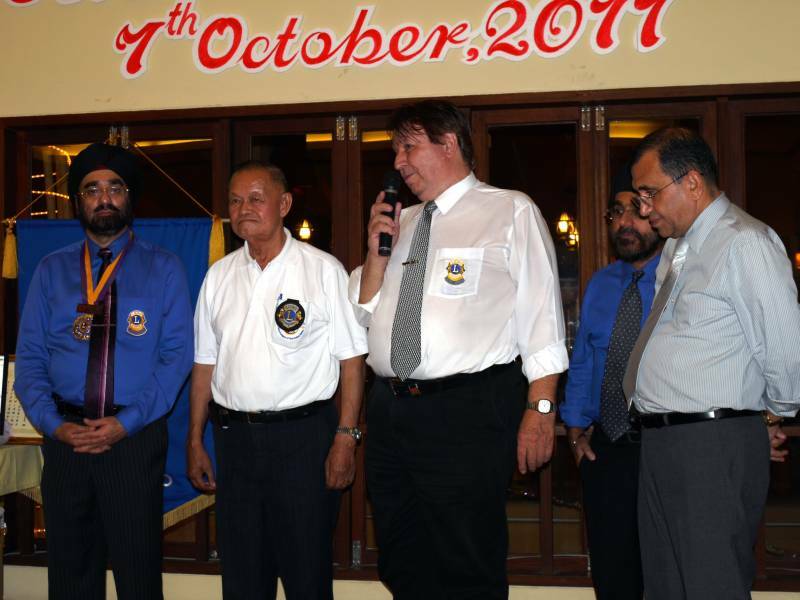 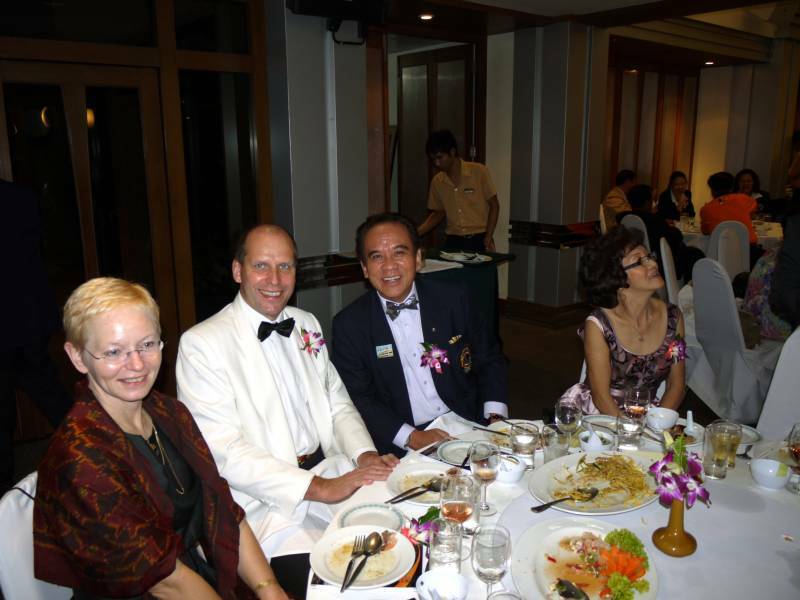 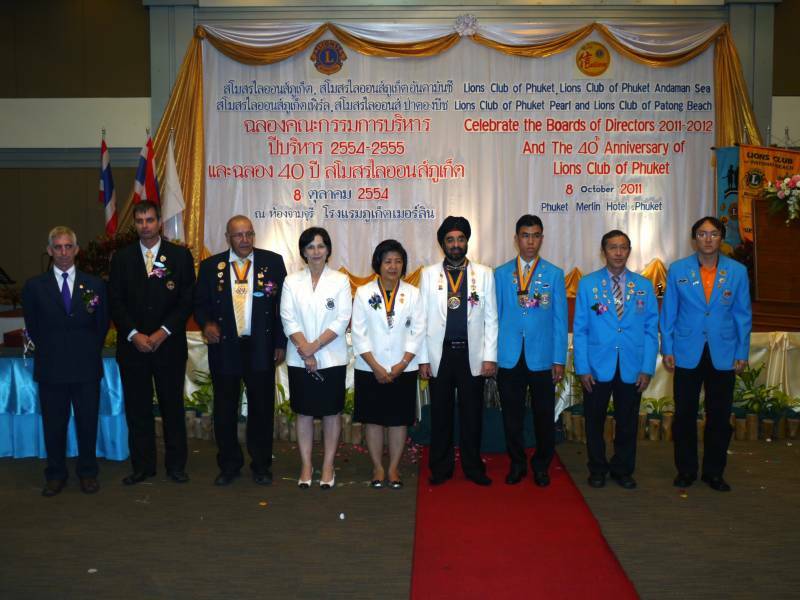 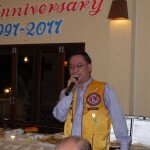 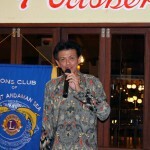 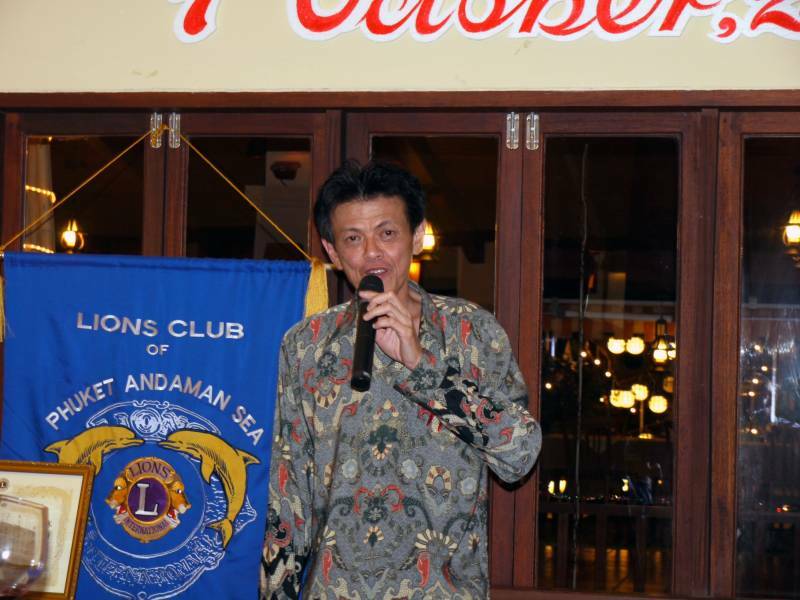 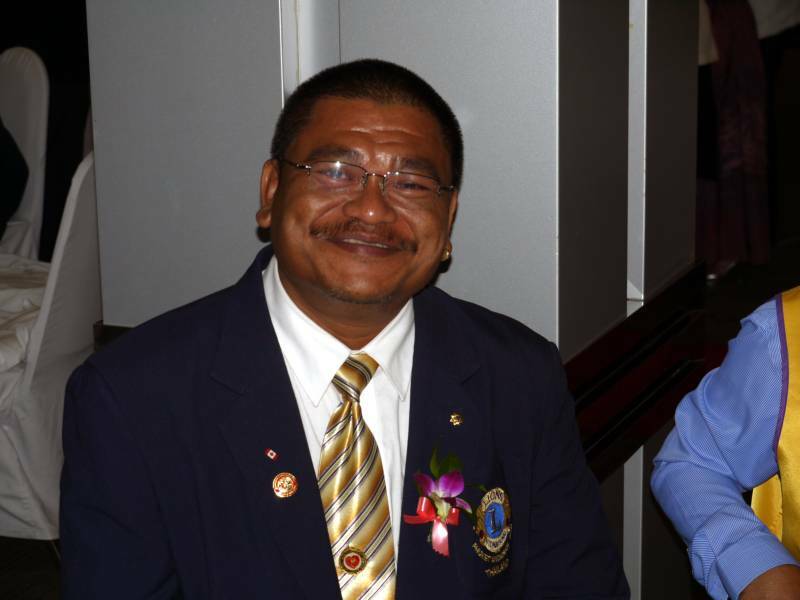 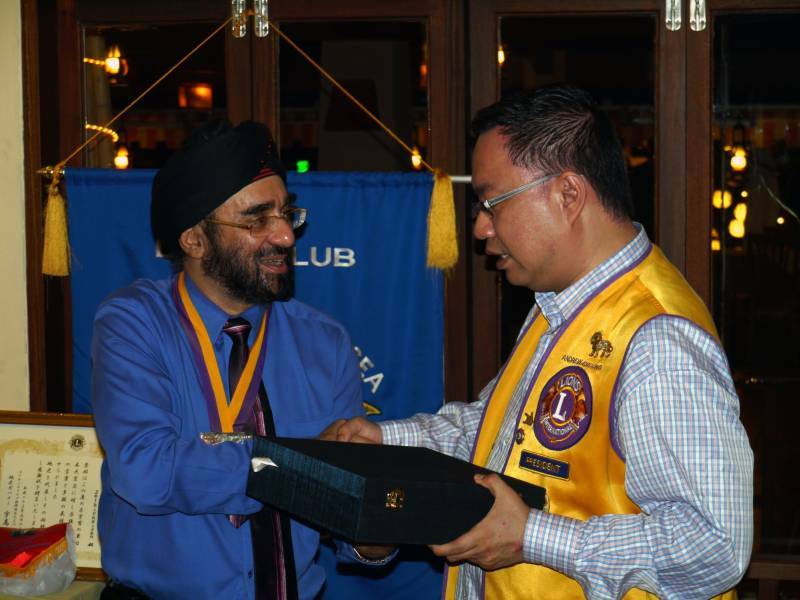 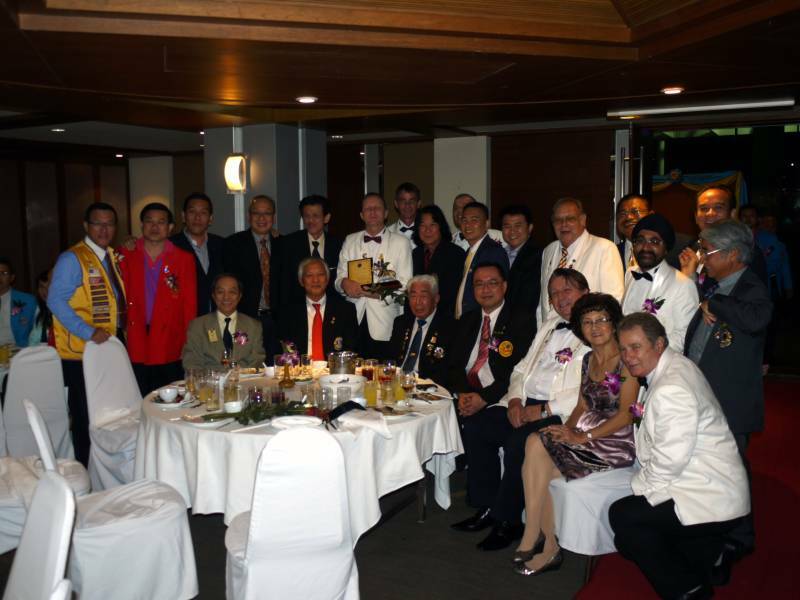 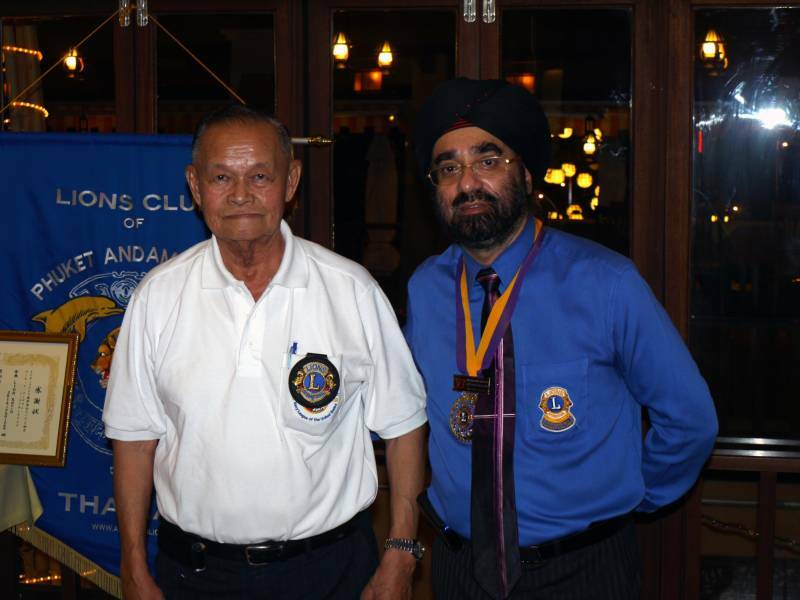 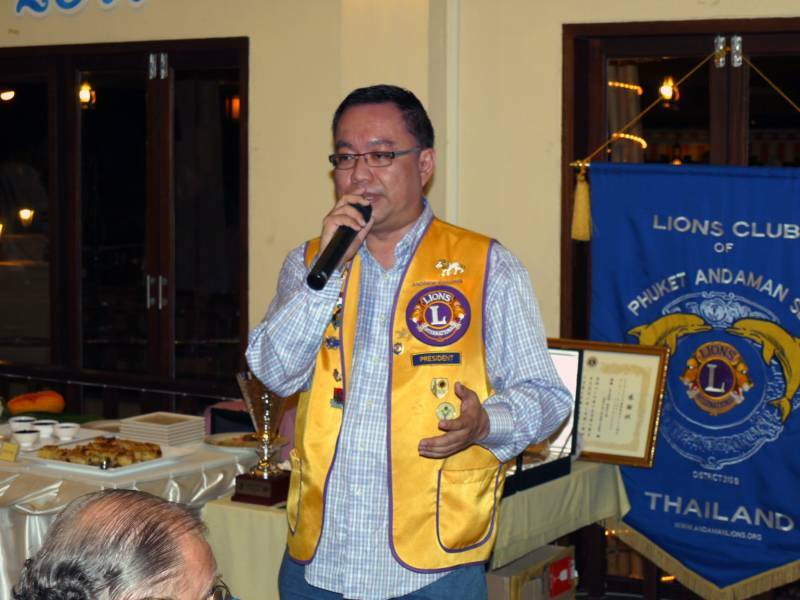 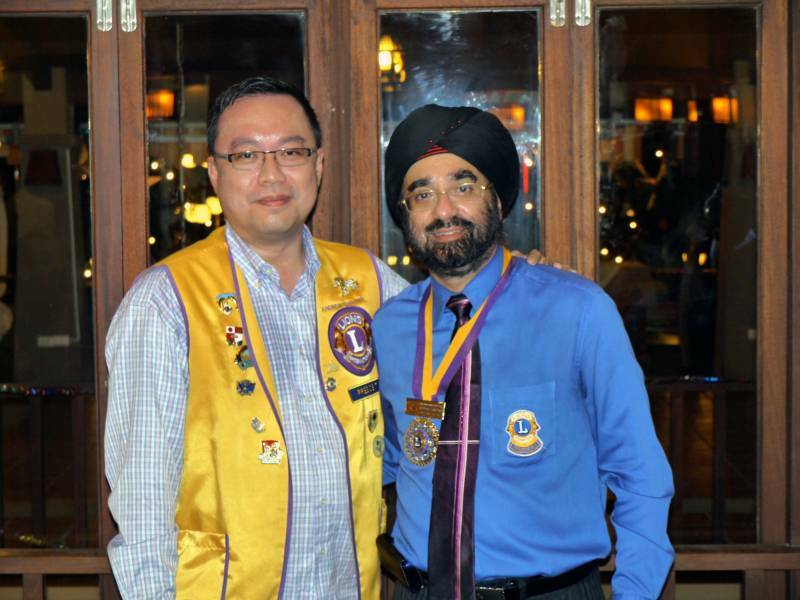 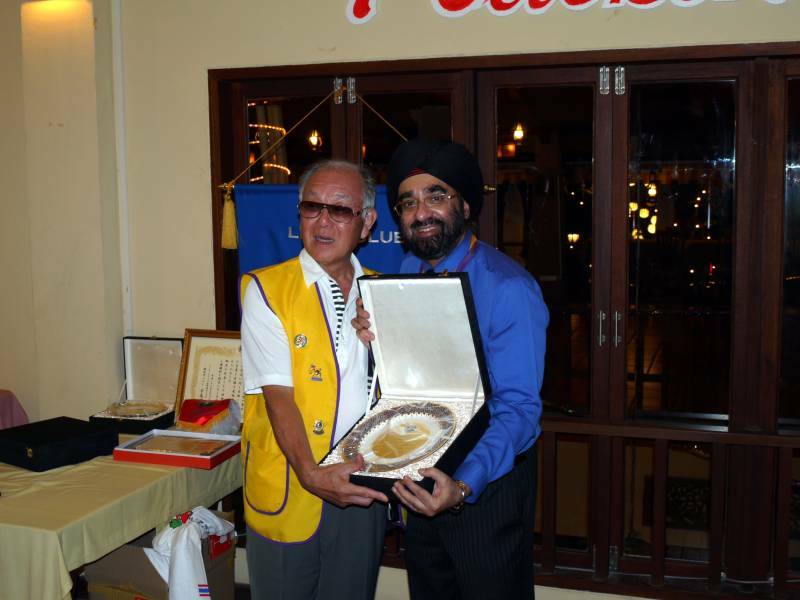 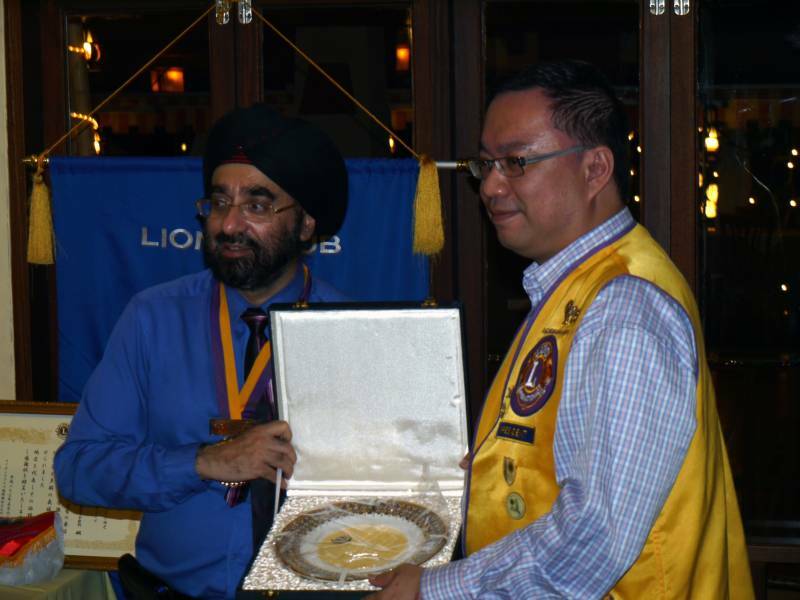 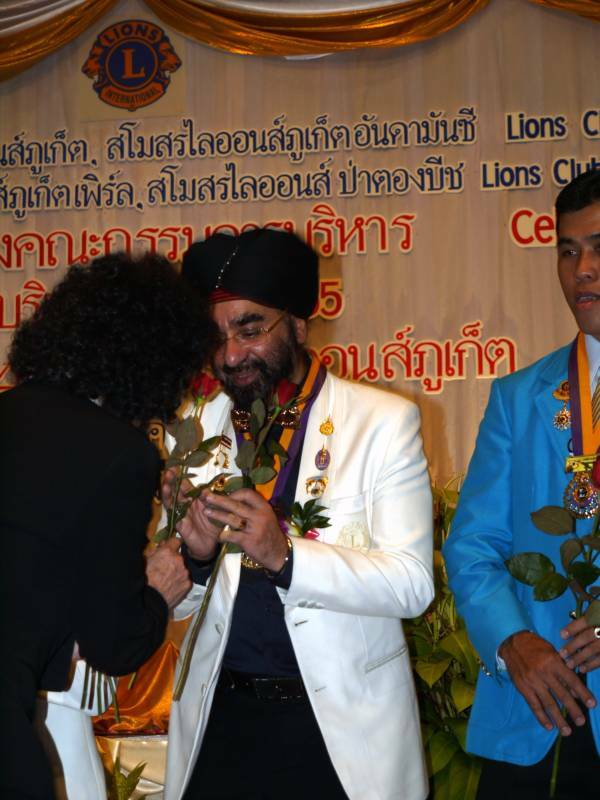 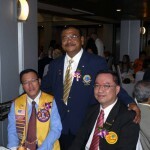 On Friday the 7th of October 2011 the Lions Club of Phuket Andaman Sea celebrated its 20th club anniversary at the Tropica Restaurant in Patong. 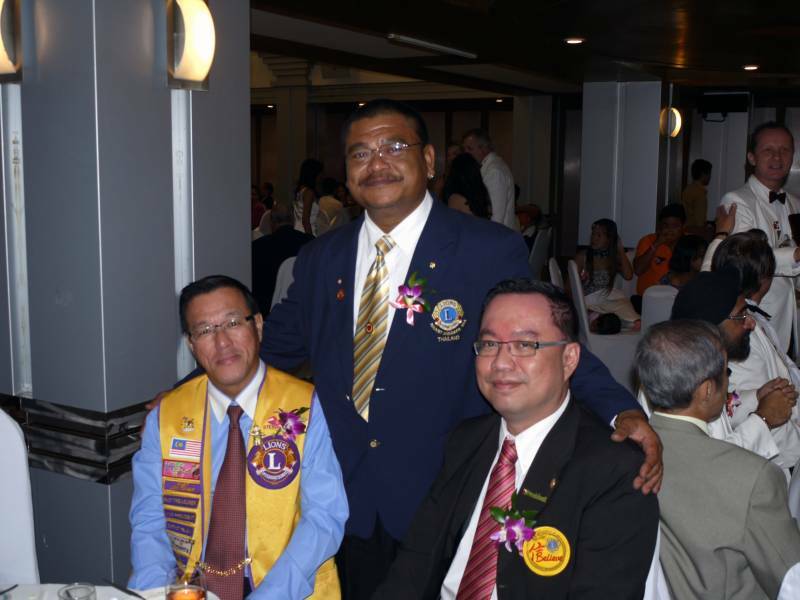 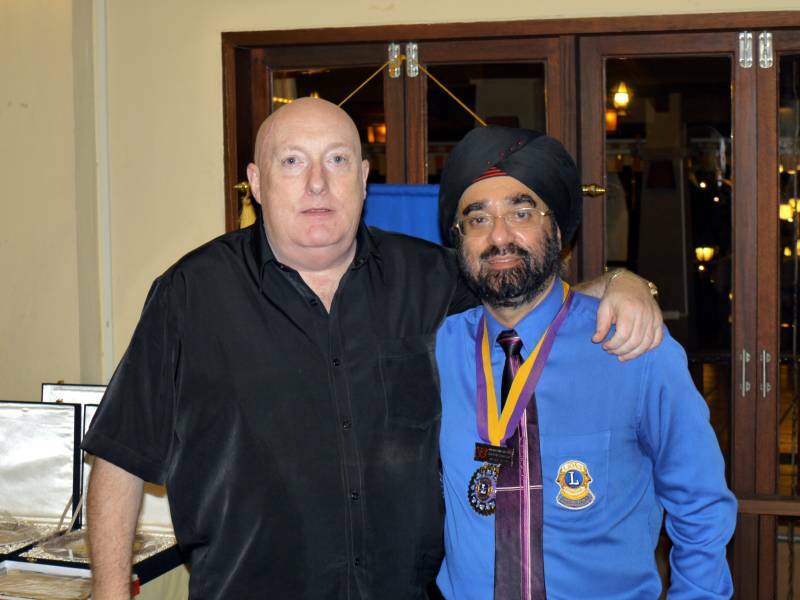 It was a great fellowship night with our entire sister clubs and representatives of other local Lion Clubs. 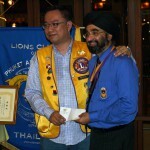 Thank you Lion Giorgio for your great hospitality and organization of the dinner buffet. 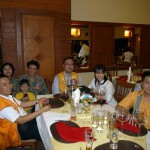 Please see below some pictures of that day. 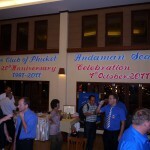 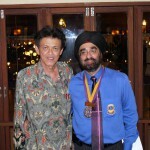 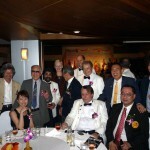 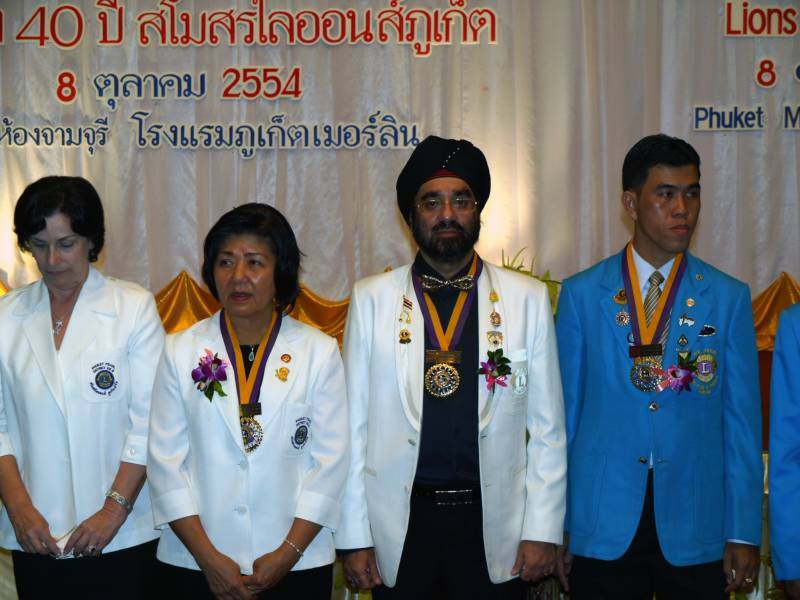 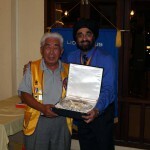 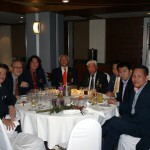 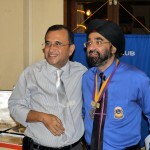 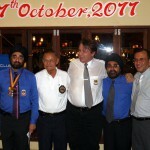 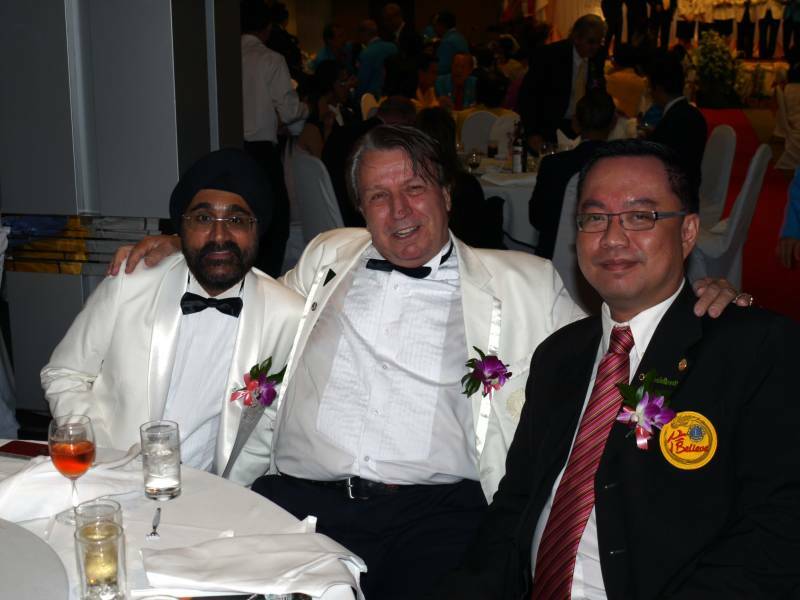 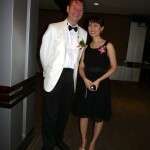 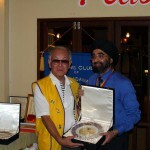 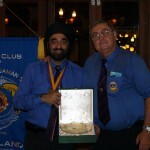 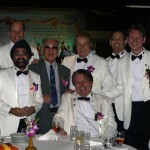 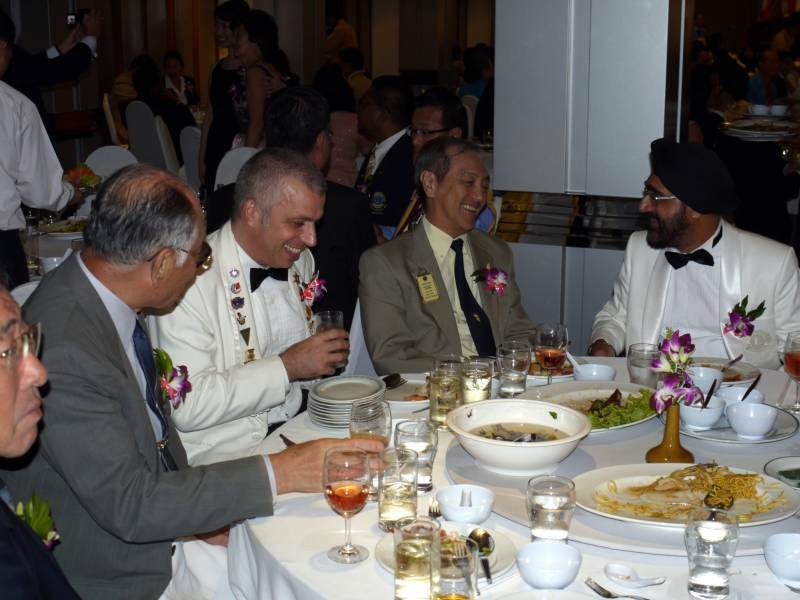 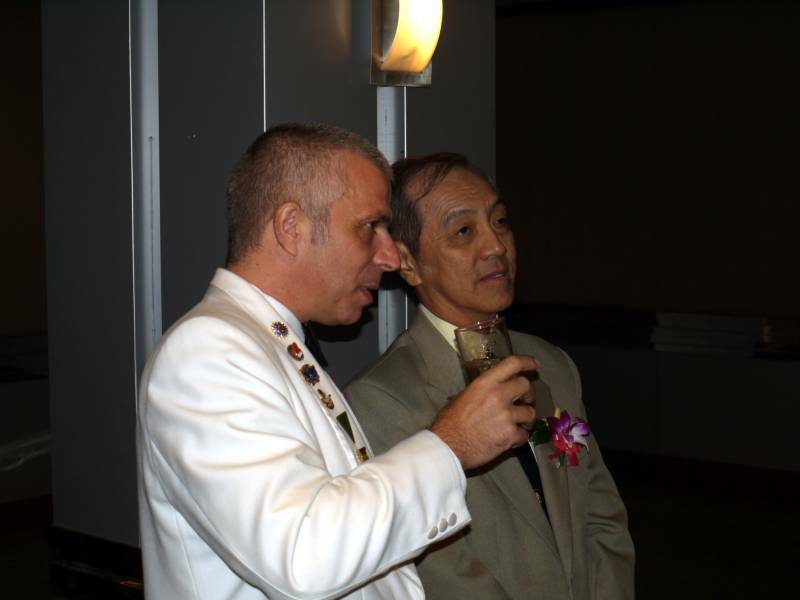 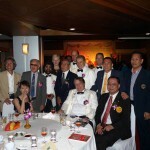 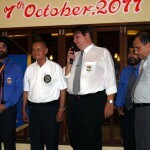 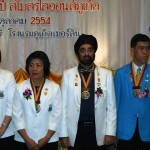 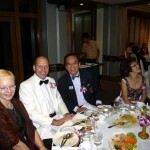 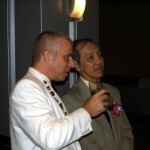 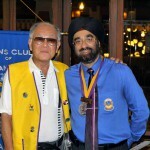 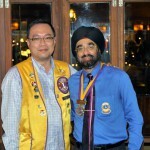 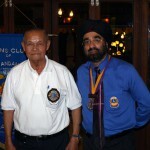 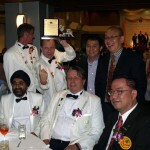 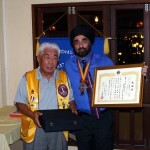 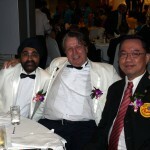 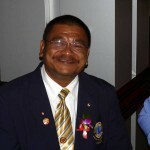 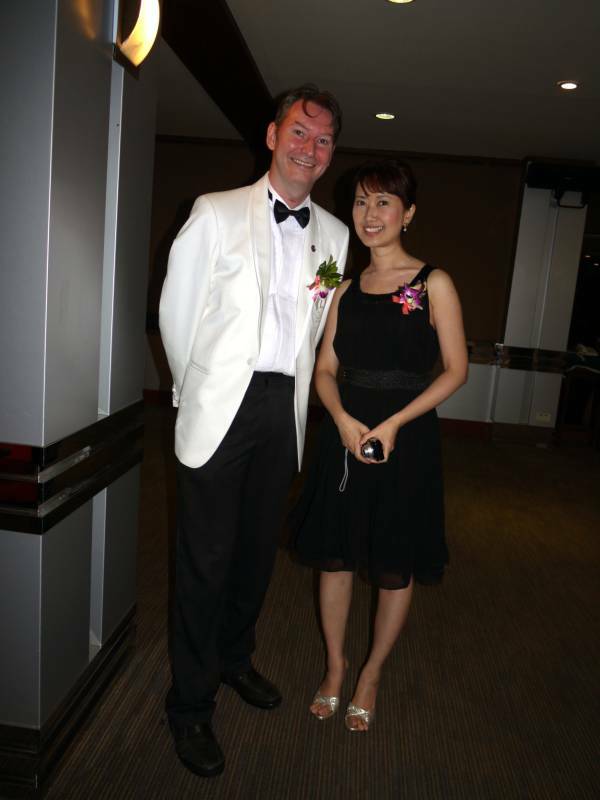 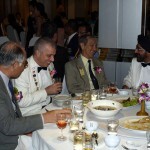 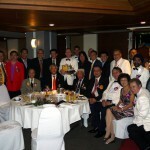 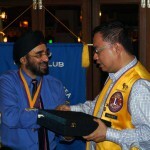 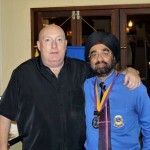 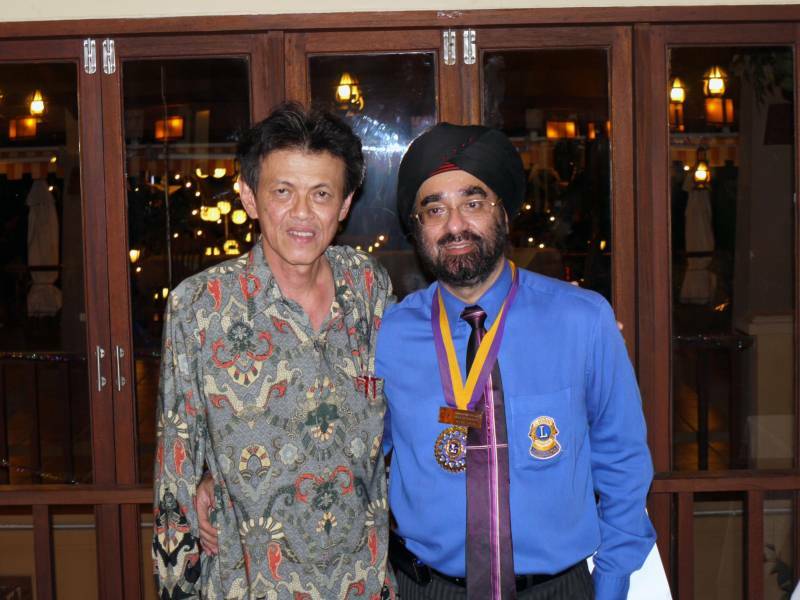 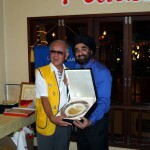 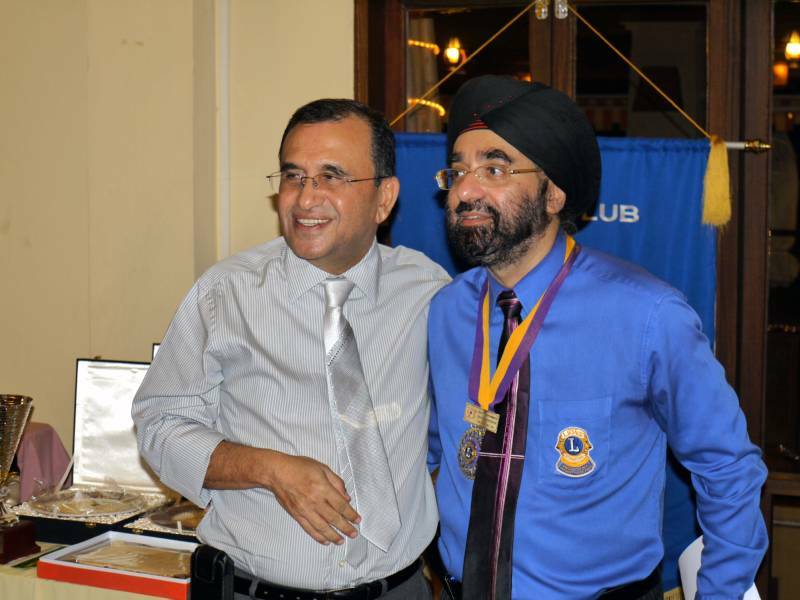 On Saturday the 8th of October 2011 the annual 4 club celebration took place at the Merlin Hotel in Phuket Town. 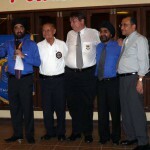 As every year, representatives of our sister clubs joined us for this celebration. 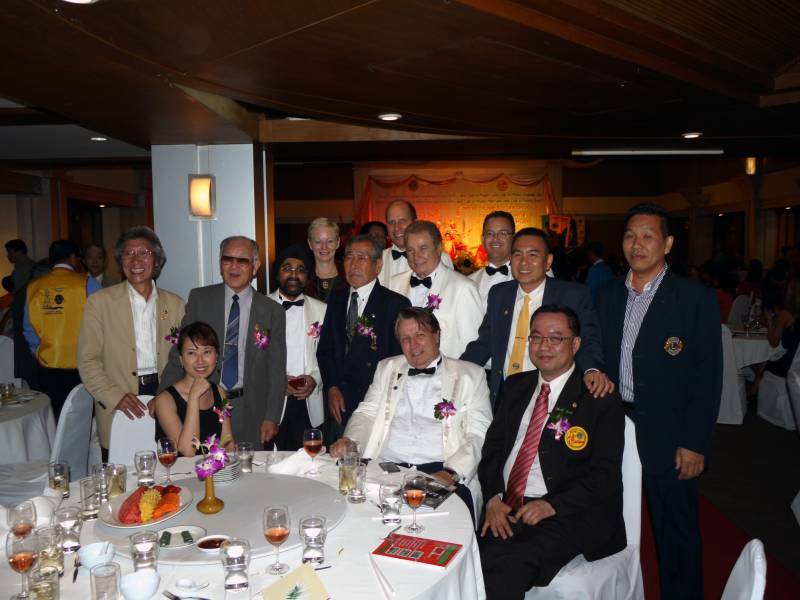 A big thank you to all participants to join us for that celebration night. 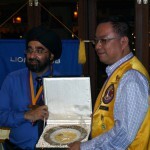 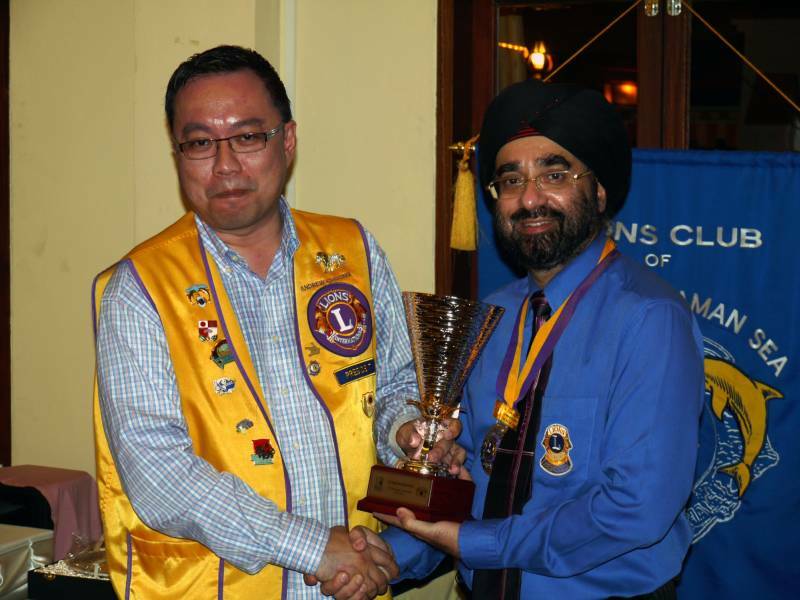 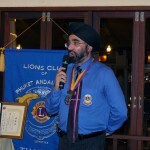 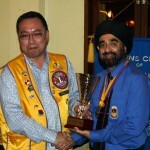 Lion Thomas got his Lion of the Year 2011 trophy… Congratulations.